Introducing Poppin Off Pink Hip-Hop Radio!!! Read our 'Best of 2018'!! Contact Us so that we can update or post your story! Fabolous receives key to BROOKLYN! Click Below to Take Our GUIDED TOUR! Recommended Bios from the 70's Onward! The Last Poets - Click for Bio! RUN D.M.C. - Click for Bio! Nice & Smooth - Click for Bio! 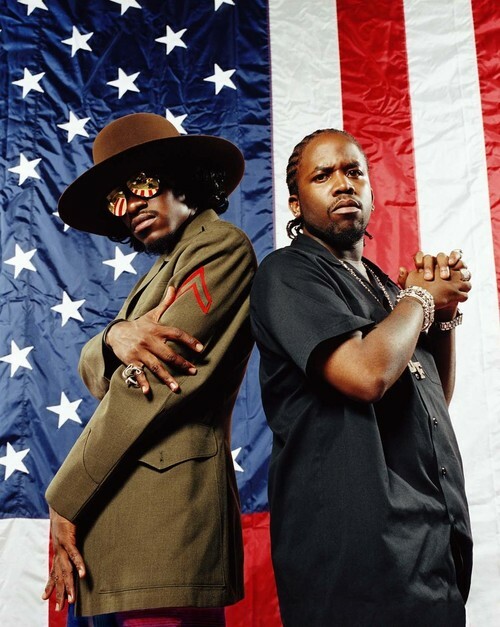 OutKast - Click for Bio! Sister Souljah - Click for Bio! Pharaohe Monch - Click for Bio! Amil - Click for Bio! DIPLOMATS - Click for Bio! Lupe Fiasco - Click for Bio!